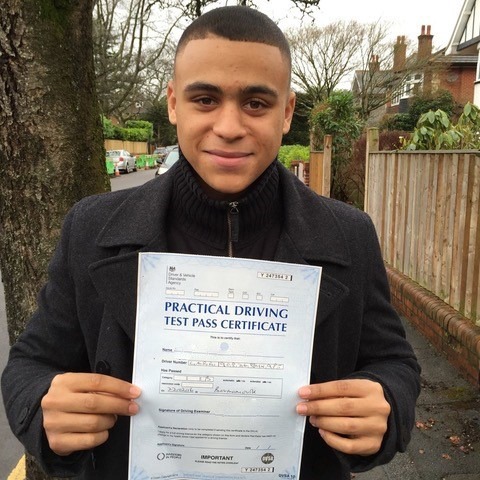 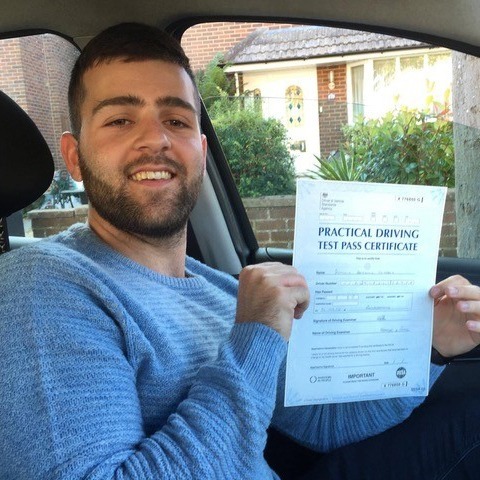 Kinghams Driving School has provided driving lessons in Boscombe since 1993. 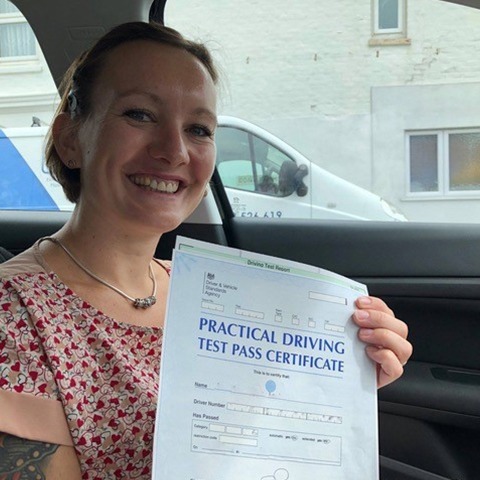 If you are a beginner and looking for driving lessons Boscombe provides some very quiet nursery roads to get you going. 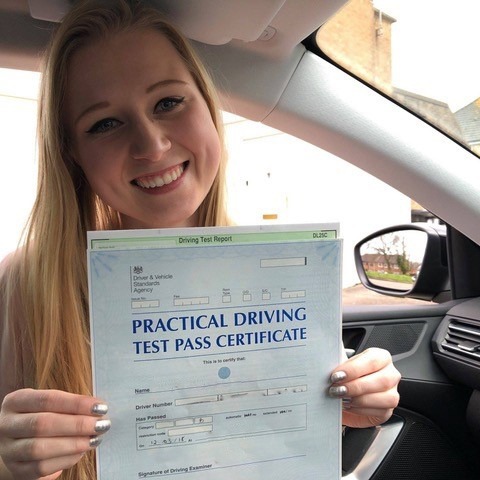 The area is only a short drive away from the more advanced routes required for students that have reached a more advanced level in their driving lessons. 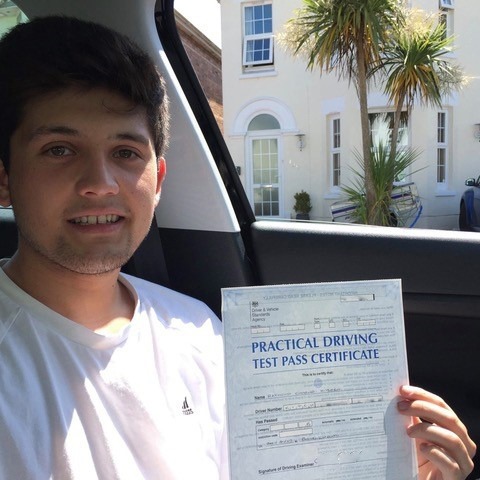 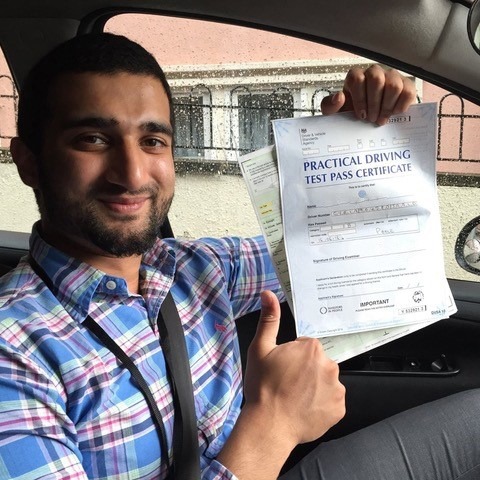 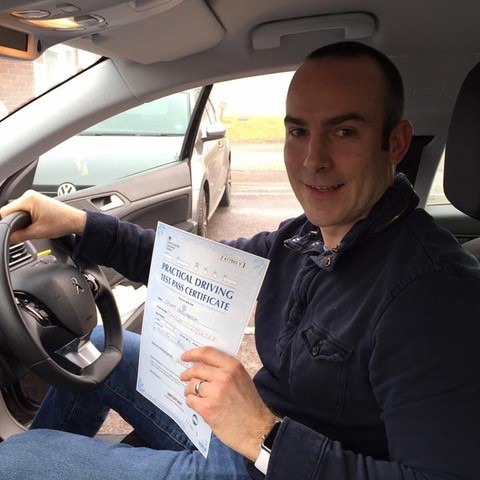 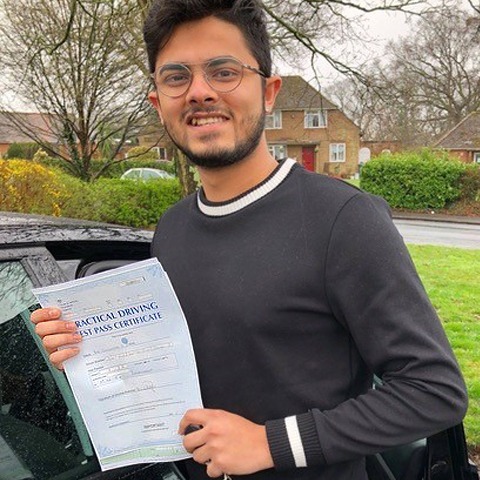 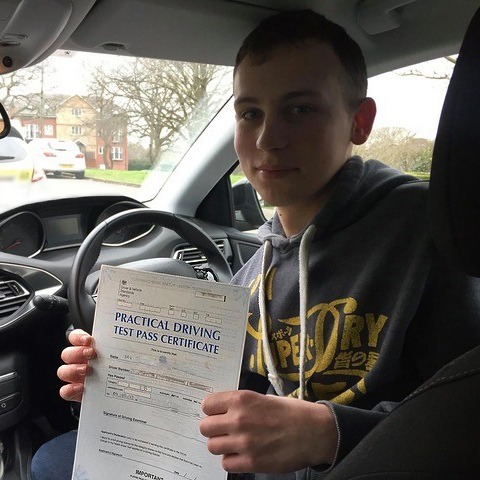 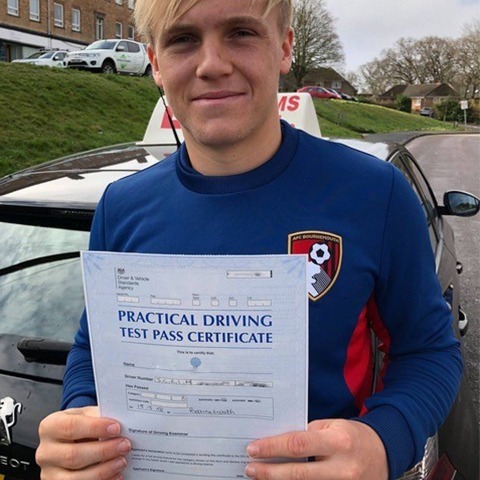 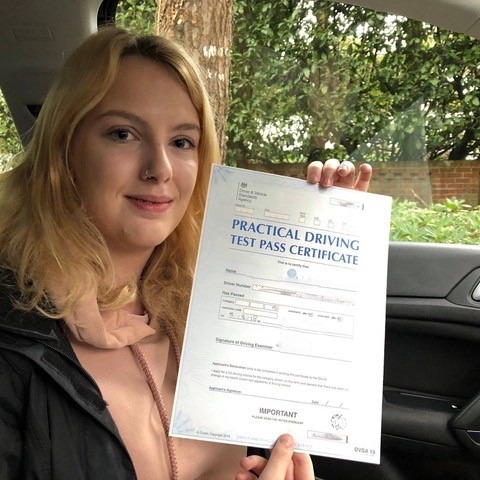 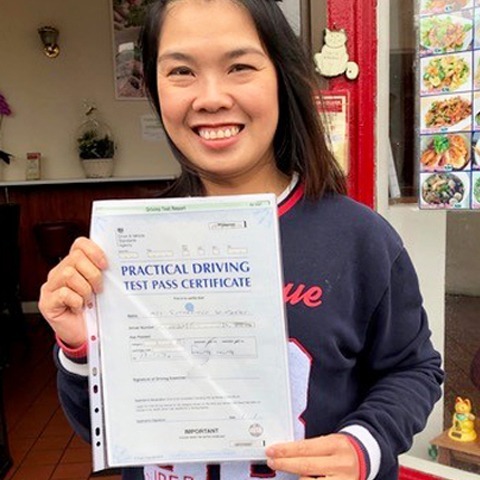 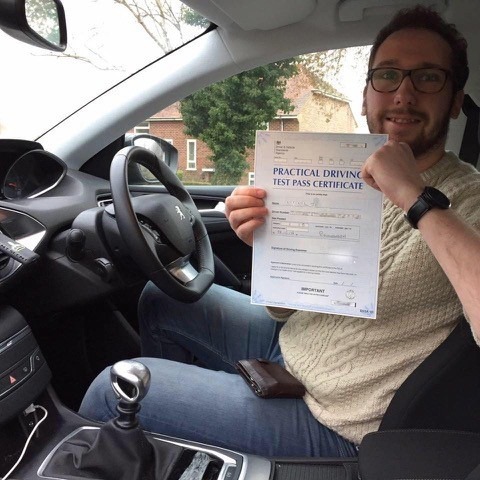 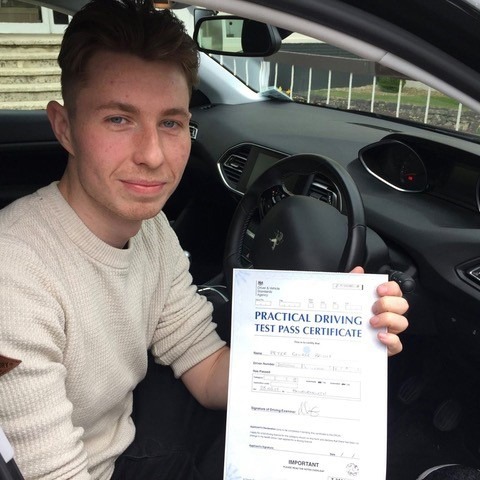 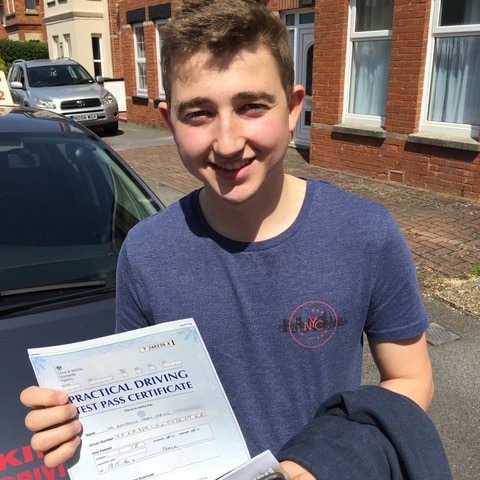 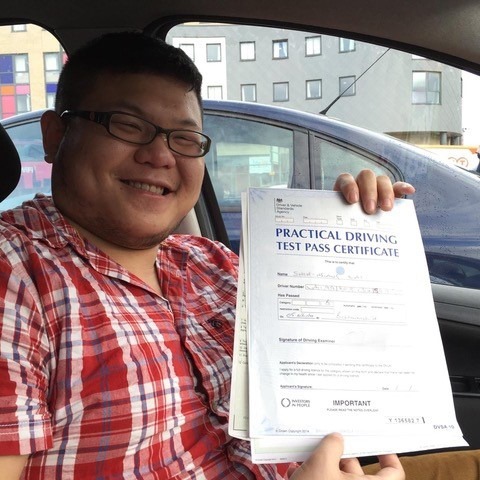 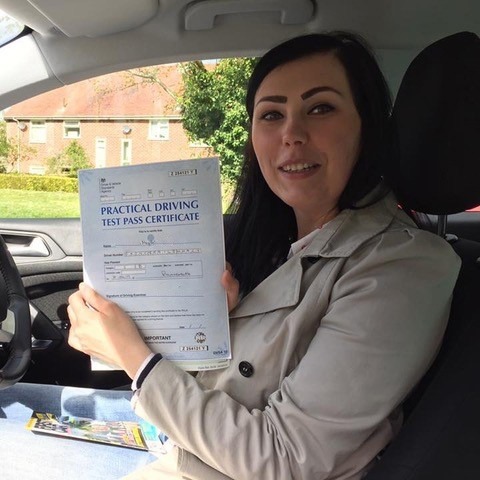 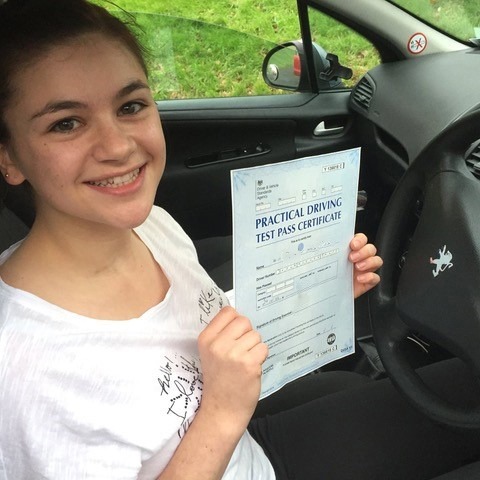 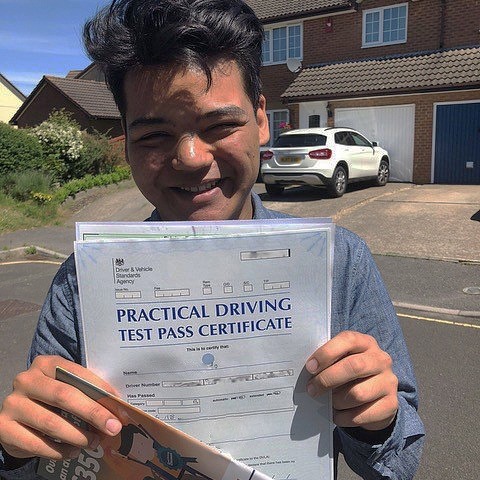 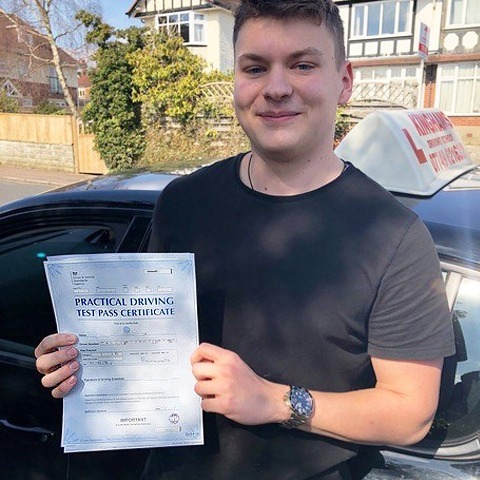 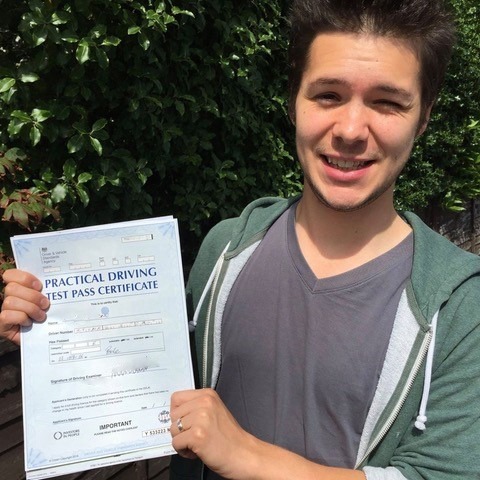 When you choose Kinghams Driving School for your driving lessons in Boscombe you are trained using the most up to date client centred coaching methods to bring the best out of you and help you progress through your driving lessons quickly. 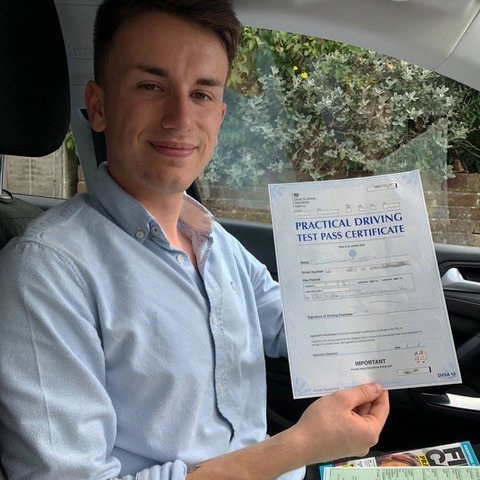 Why not take a look at our driving lesson reviews page to read the comments and thoughts others’ have written about the quality of training they received in Boscombe? 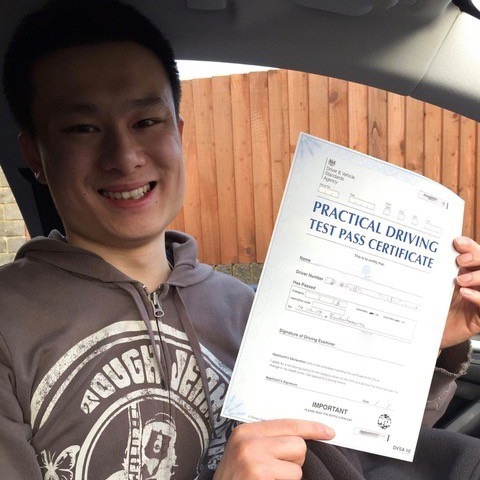 Client centred coaching means your driving lessons will be structured and matched to your personal learning style and adapted to your needs. 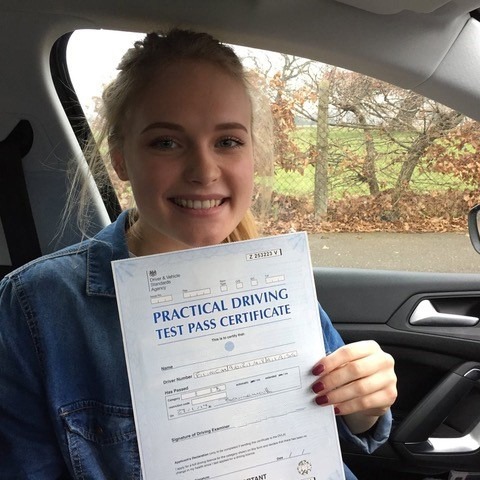 It also means you take a much more active role and encouraged to evaluate, understand and control your own progress, thought processes and emotions. 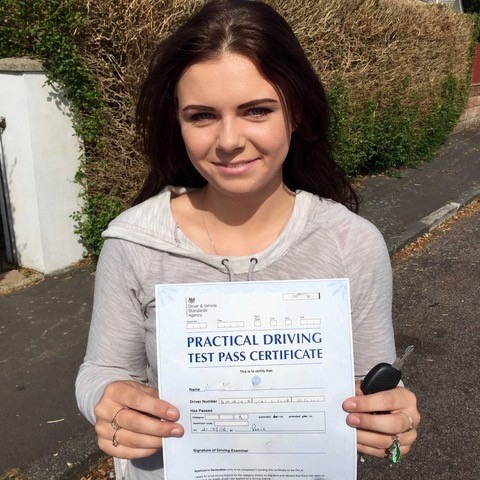 As a result you will learn to drive faster and be a safer driver. 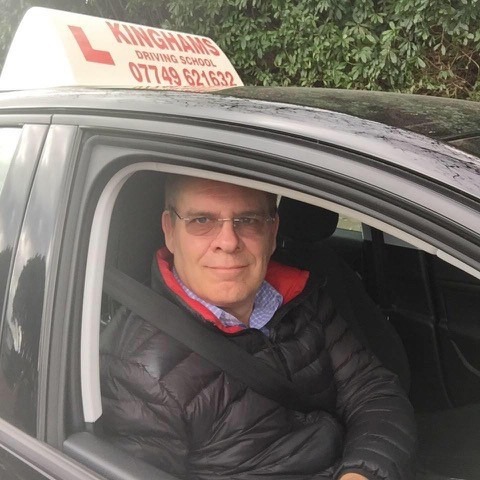 Learning to drive in Boscombe with Kinghams Driving School means you will spend most of your lesson driving and not by the side of the road. 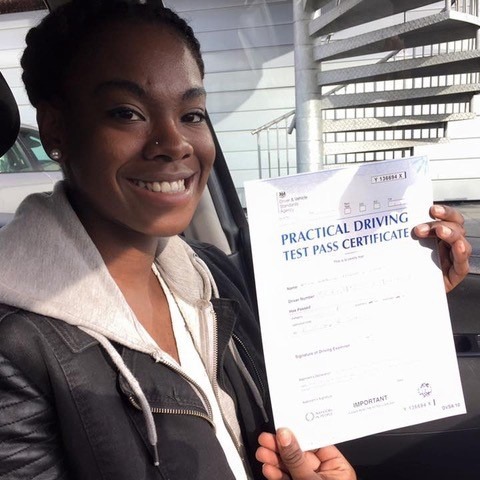 It is necessary though to stop every now and again to evaluate mistakes and determine the reason for the error and how to correct it. 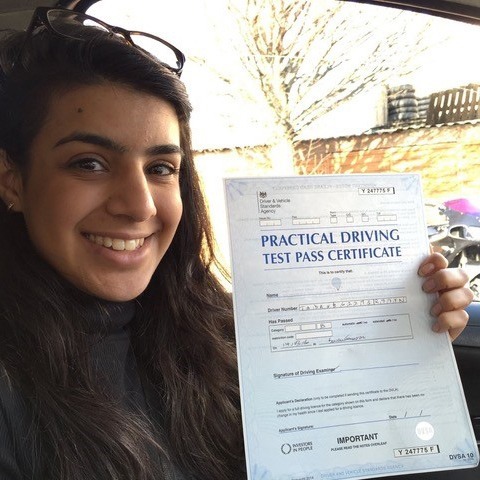 Maintaining concentration is important during the learning process and allows you to get the most from your driving lessons. 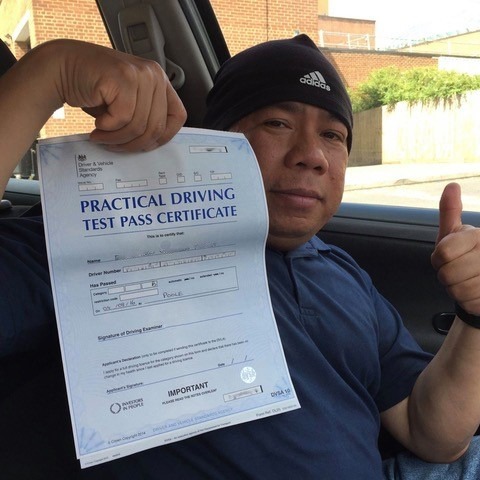 For this reason you can choose how long you want the lesson to last. 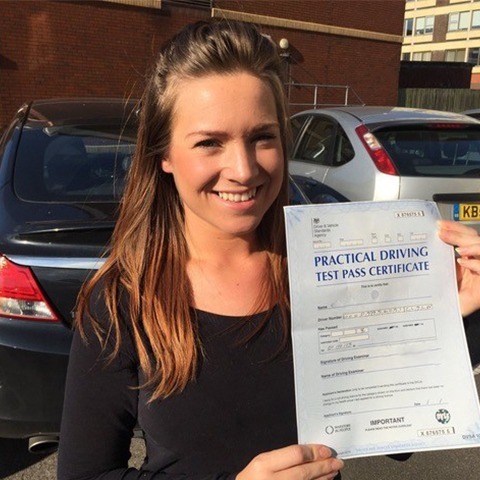 You may prefer a 1 hour, 1.5 or 2 hour lessons; whichever is best for you. 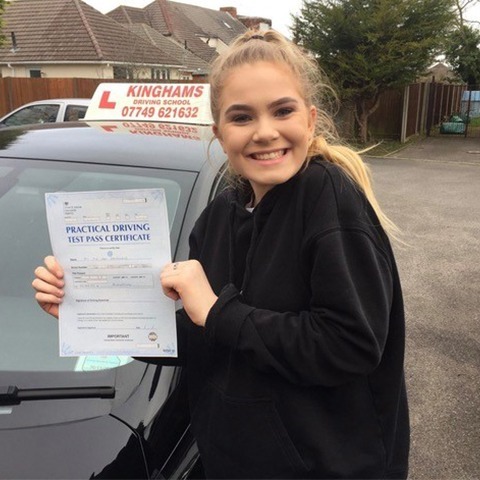 You may want more than 2 hours per week in which case you may prefer to consider a course of intensive driving lessonsin Boscombe. 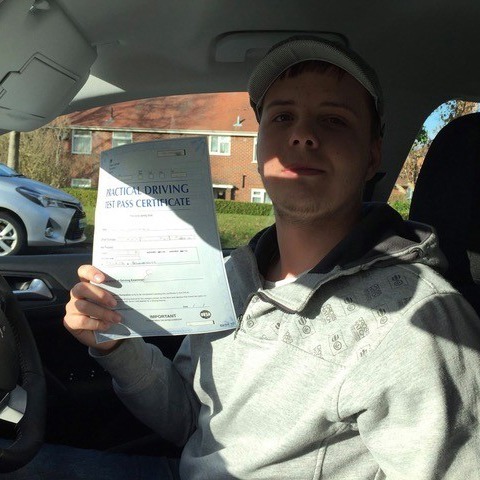 Every person starting driving lessons in Boscombe bring their own abilities and skill sets. 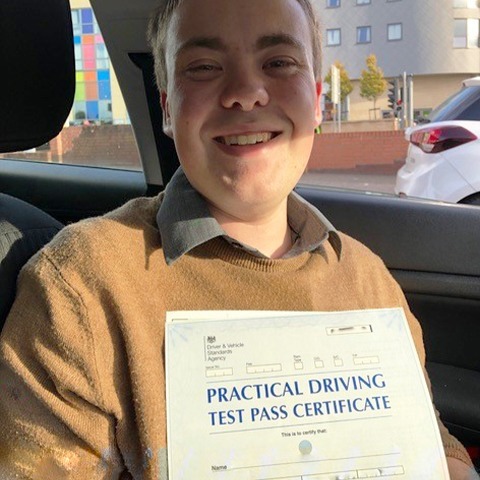 Some people have experience of driving while others have not: some adapt and progress in driving much quicker than others and therefore find the process much easier. 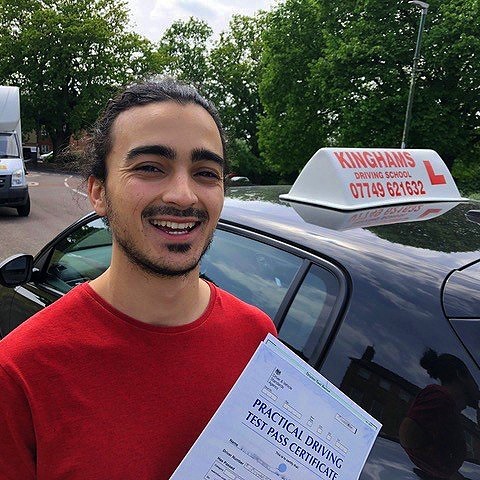 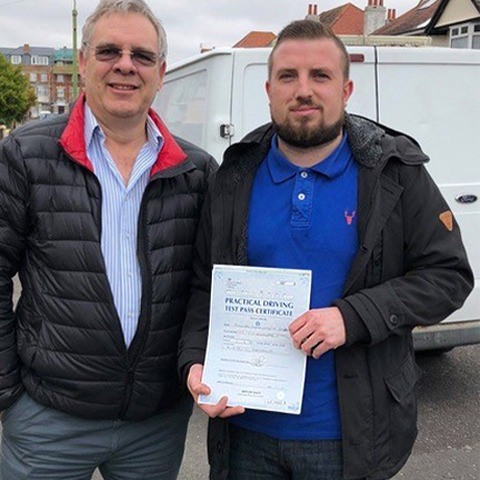 Whatever your previous experience and ability, Kinghams Driving School in Boscombe guarantees a comfortable, relaxed and non-pressured environment to help you learn to drive at your own pace. 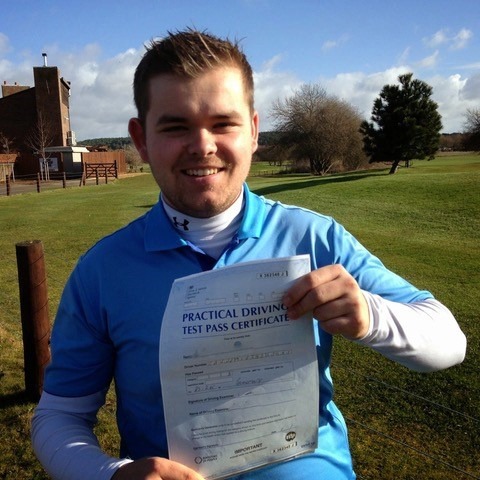 It’s important you enjoy for lessons to get the most out of them. 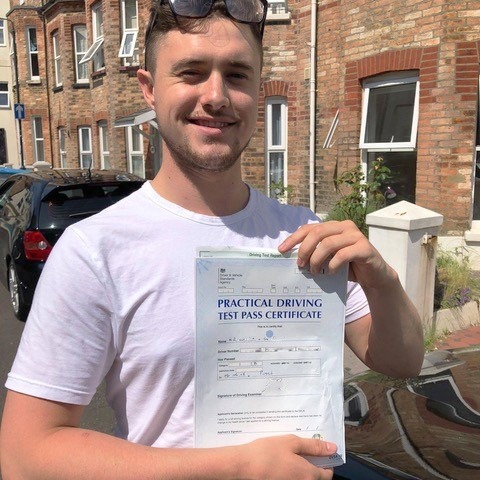 If you are interested in a refresher, semi intensive or intensive course of driving lessons in Boscombe please get in touch to check availability. 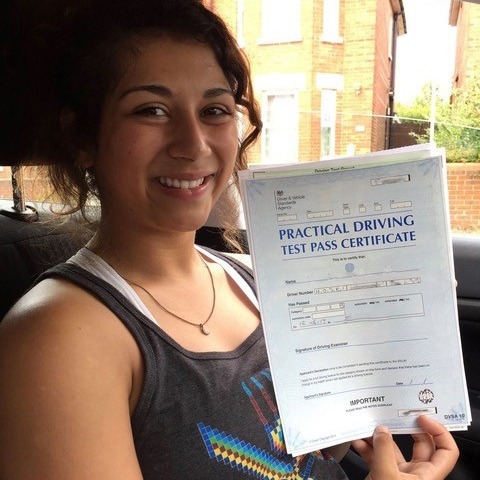 When you organise your first lesson you are enrolled on our free online theory test training service to prepare you for your theory test. 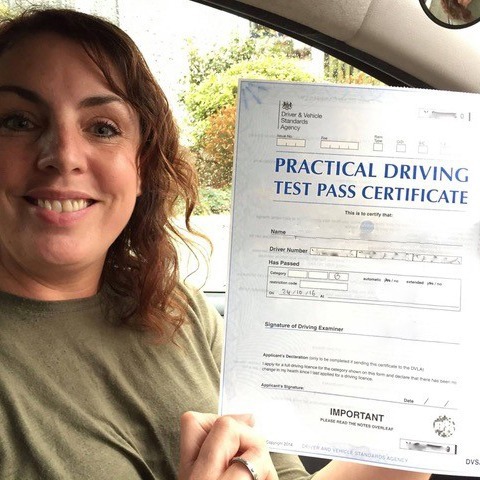 You will have access to the latest questions answers and videos verified by the Driver and Vehicle Standard Agency. 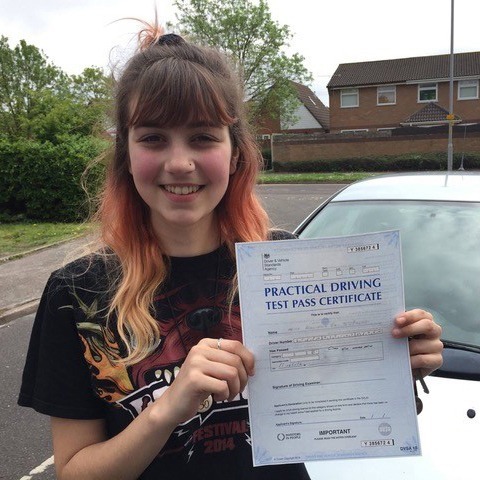 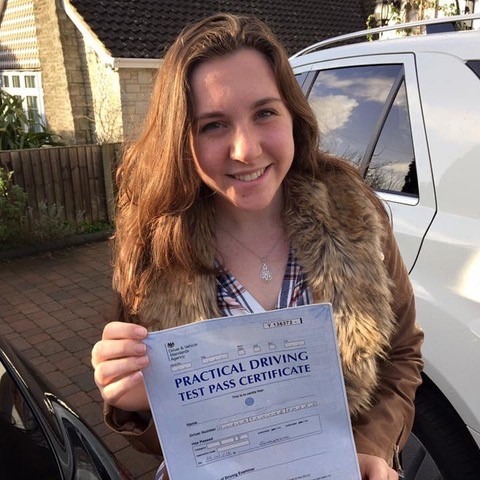 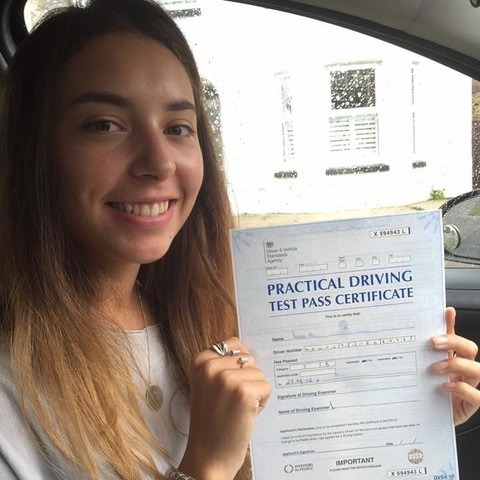 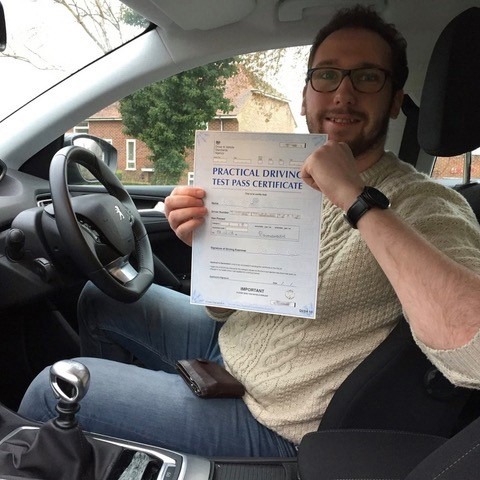 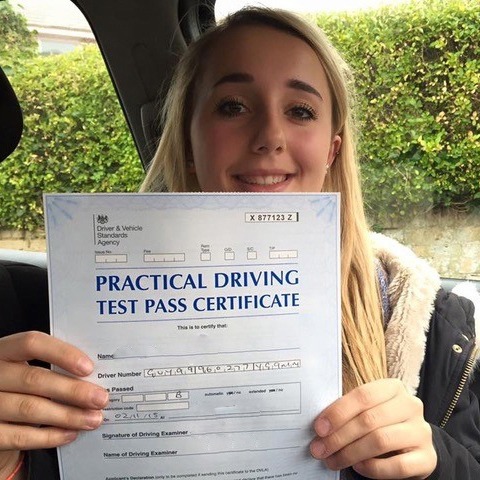 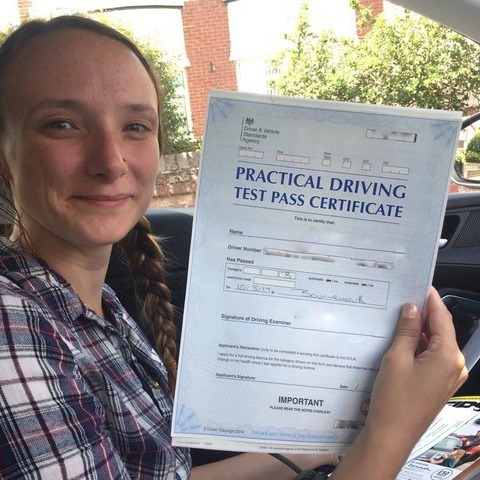 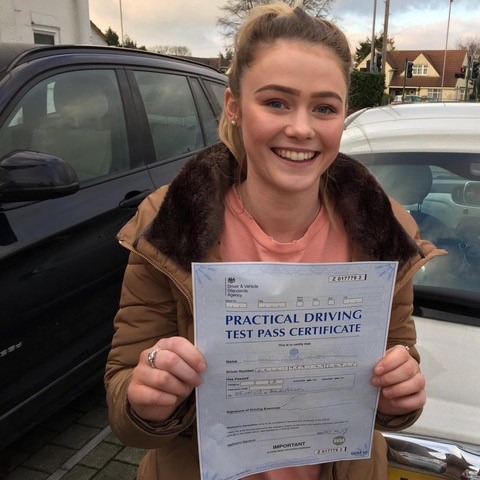 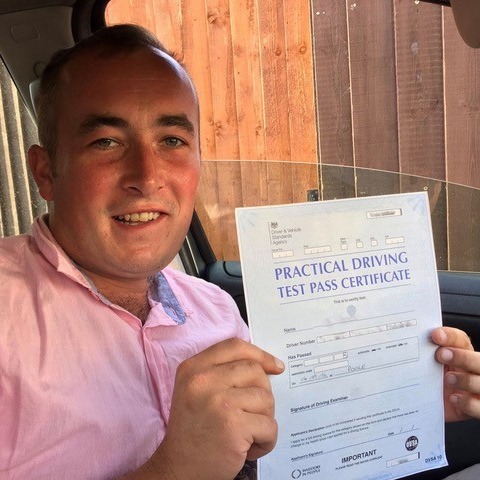 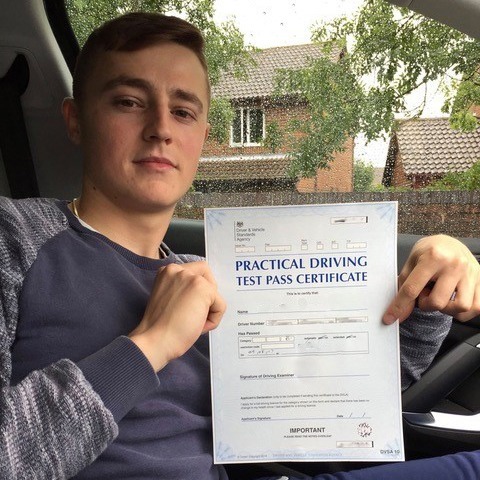 You must pass this test before you book your practical but not before you start driving so there is no need to delay arranging your first driving lessons in Boscombe. 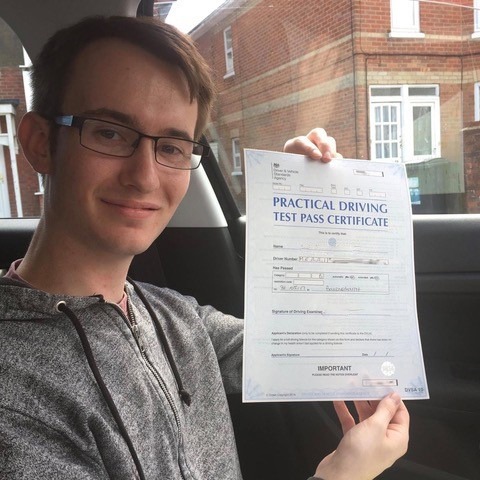 Most students have a one or two hour driving lesson each week; the best time and day can be discussed with your driving instructor during your first lesson. 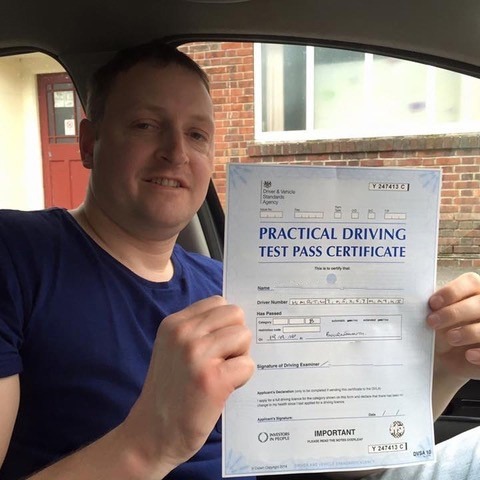 To ensure consistency it is important to organise a specific time each week that you know you will be available. 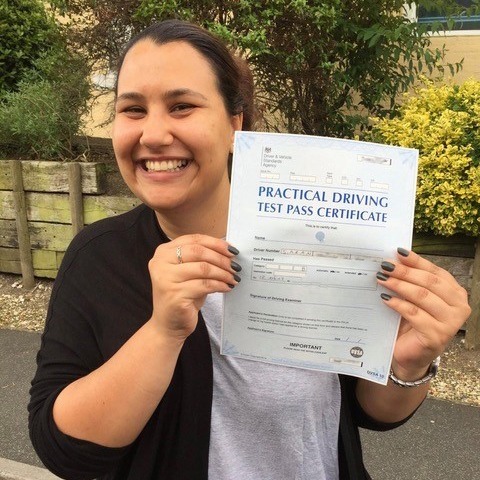 When two hour lessons are taken every week it takes approximately 23 weeks to reach test standard. 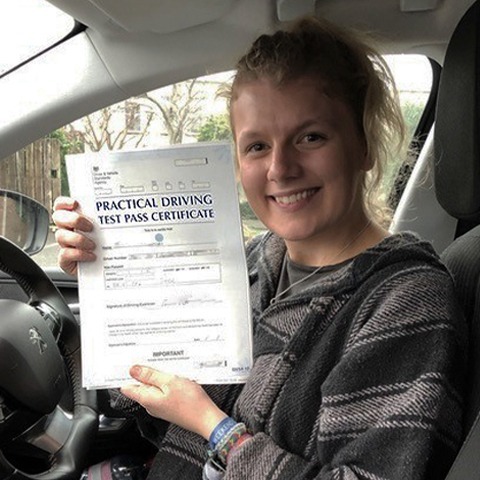 This tallies with DVSA statistics that show on average than 46 hours of professional driving lessons and 20 hours of private practice are required to reach practical driving test standard. 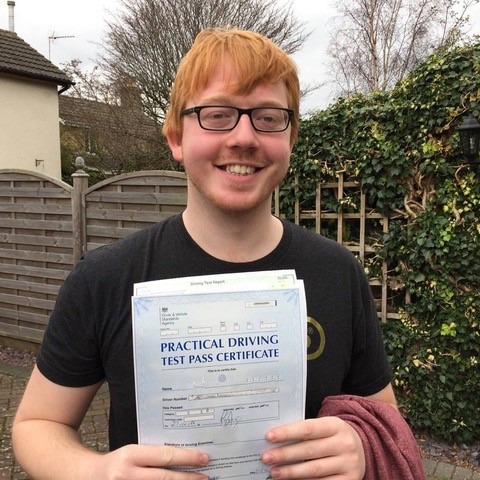 This assumes consistency. 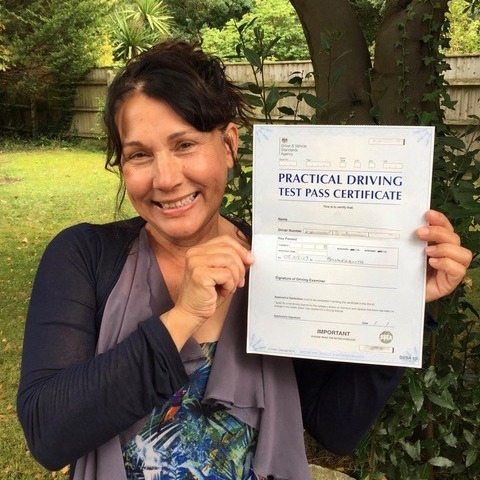 If lessons are missed than it takes longer to learn to drive. 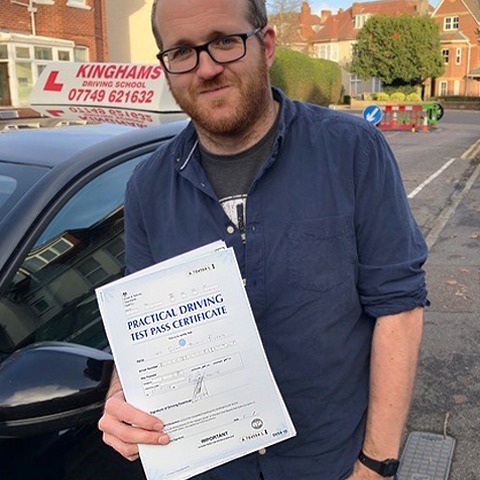 If you want to make a booking or just need more information about driving lessons in Boscombe please give Steve a call or send text message on 07749 621632 leaving your name, the area you live, the times you are available and the driving course your looking for. 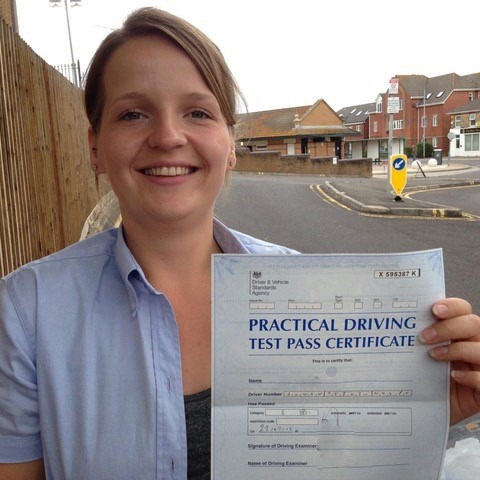 We always reply to your enquiry as soon as possible.